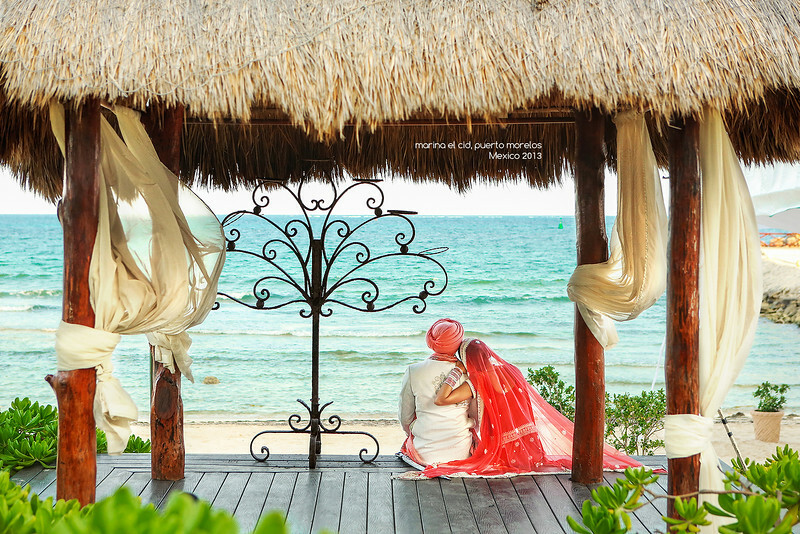 Planning a perfect Destination Wedding? We have a great discounted price for your perfect Destination Wedding. Yes, you are reading at correct! We are offering affordable discounted price for destination wedding for time being. Our Destination Wedding will include a Photography as well as Cinematography coverage including amazing Aerial Drone coverage. You only have to book our flight and provide accommodation to stay. We will ensure our package price will meet your reasonable budget. Contact us today to discuss details. Great discounted price for Destination Wedding! perfect way to celebrate your marriage! -There are no limits on the number of photos taken. -Professional editing of your wedding photos. -Personal use copyright release for all processed digital images.